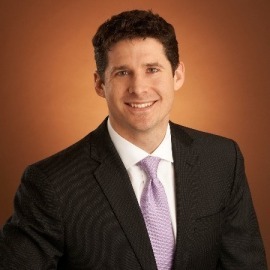 Scott Bennett is a partner in Cravath’s Corporate Department. His practice primarily focuses on representing issuers and investment banking firms in connection with public and private offerings of securities, as well as representing corporate clients in mergers and acquisitions. Mr. Bennett advises clients across a broad range of industries, such as consumer products, oil and gas, financial services, healthcare, industrials and chemicals, media and entertainment, technology, telecommunications, shipping, transportation and blockchain and FinTech.